They are photos of Miss Penny watching/playing with Li’l Jackson. 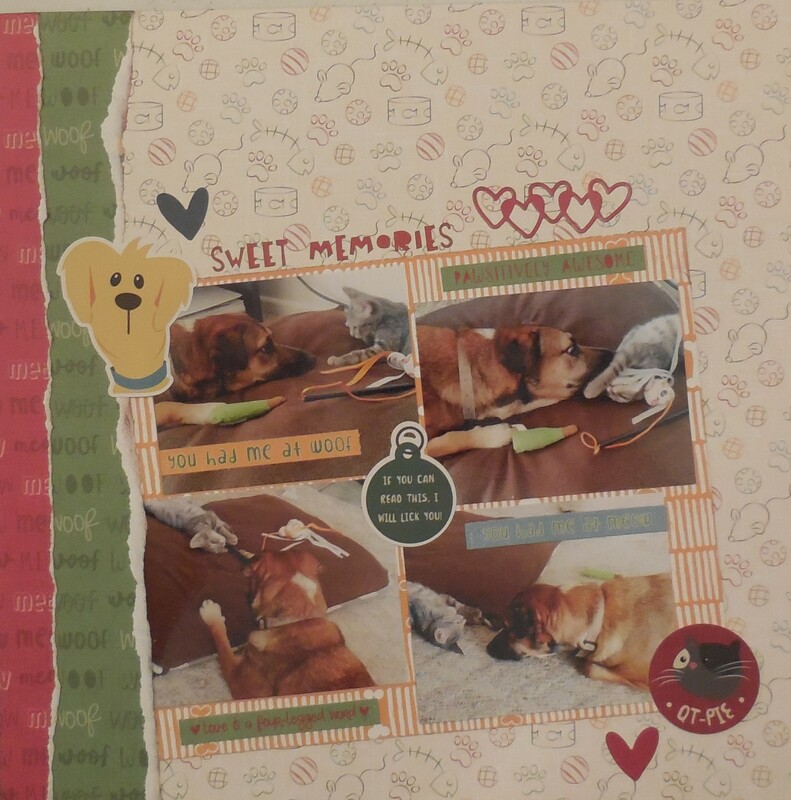 I chose to use a mix of PhotoPlay’s “Cooper & Friends” and “Roxie & Friends” to complete my layout. The mini alphas are by Basic Grey. 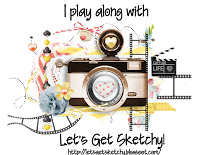 Make sure you stop by the Sketch N Scrap blog to check out the rest of the DT’s fabulous work with this sketch. You have until the end of the month to play along! 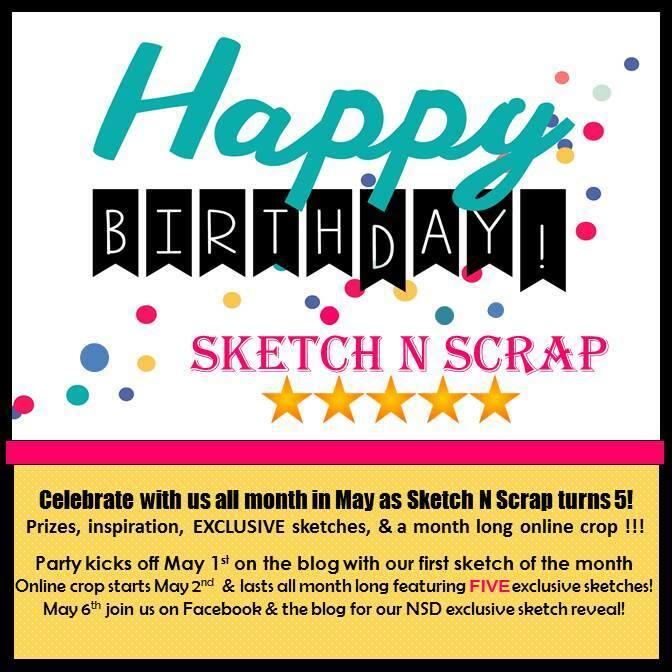 Also, don’t forget — Sketch N Scrap is turning 5 years old on May 1st and to celebrate, we’re throwing a month-long party! Brand new EXCLUSIVE sketches, a month long online crop, on top of our regular 2 cards/2 layouts during the month! Once again you have used super cute photos of your precious fur babies!!! 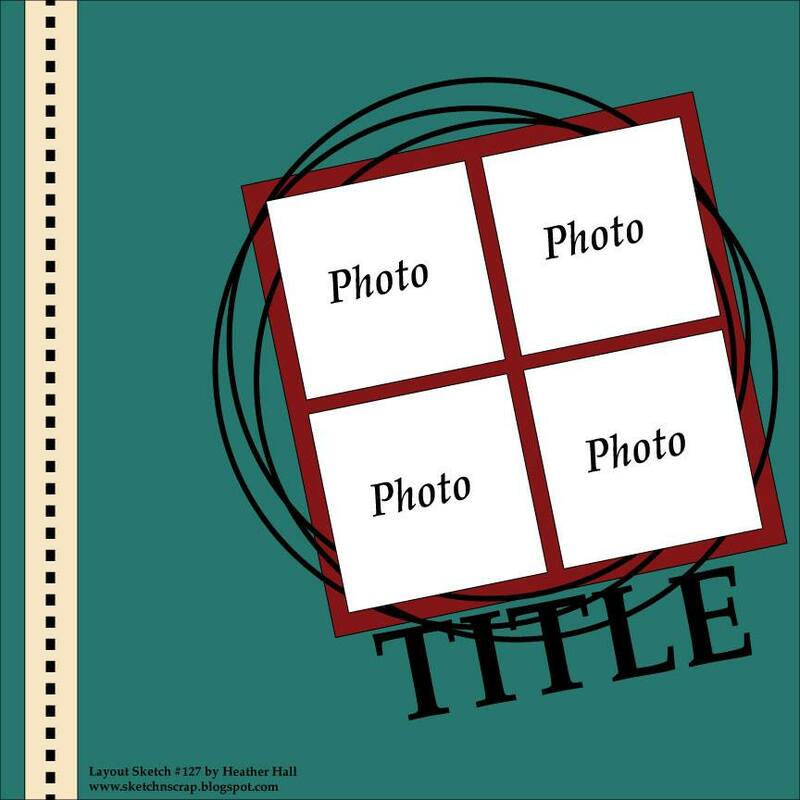 LOVE your take on the sketch, adorable photos, great title work and amazing paper choices!!! Oh so cute and precious! Love! And I love the effect of ripped paper that you did! Thank you for always encouragement for me.